Erzullie is an invite-only fierce plus size fashion designer brand in the Philippines. In order for you to get one of our demi-couture pieces (1-4 pieces per style), you need to sign up and get an invite for both ONLINE and SHOWROOM shopping events. 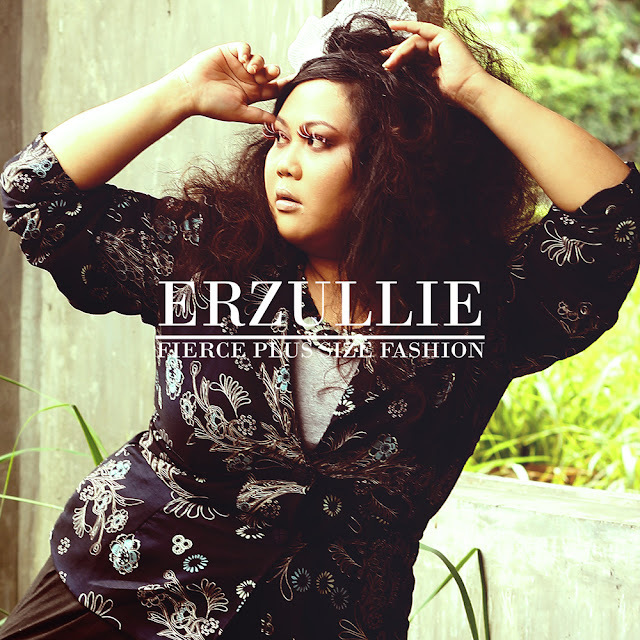 We only sell Erzullie through online pop-up shops (limited time online shopping) and other shopping events done in the Erzullie Showroom located at Eastwood City, Quezon City. Details are sent only via email to our exclusive mail list.